The Spooky Welly Walk is Liverpool's biggest family Halloween event. Follow our fun-packed route through Sefton Park with your little monsters and discover over 25 activities for all the family. The Spooky Welly Walk is Liverpool’s biggest family Halloween event. Follow our fun-packed route through Sefton Park with your little monsters and discover over 25 activities for all the family. 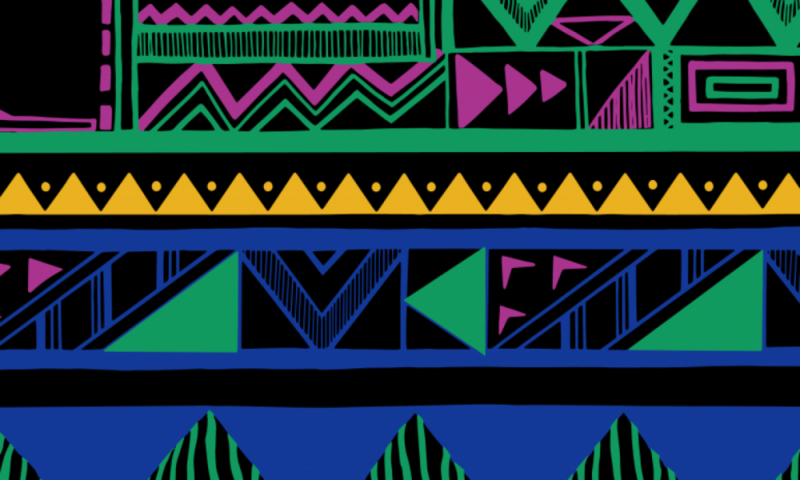 En route you can watch samba band performance with students from LIPA developed and directed by Katumba co-director Ritchie Tunstall. At 2015’s event we welcomed over 5,500 people on the day and raised over £32,500 which will held fund vital lung cancer research, as well as support for people living with the illness. This year’s event is scheduled to take place on 22nd October 2016. 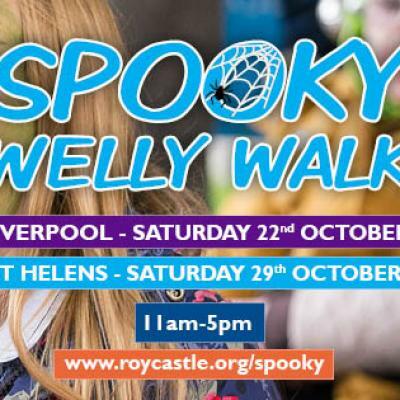 Visit https://www.roycastle.org/support-us/our-events/spooky-welly-walk-2016 for more details.